That theme would be men, friendship, leadership—and how that applies to living life in our day and culture. And of course, this is largely defined by your relationships with people and your relationship with God—your own “Fear of the LORD.” Just as it was among David and his Mighty Men. 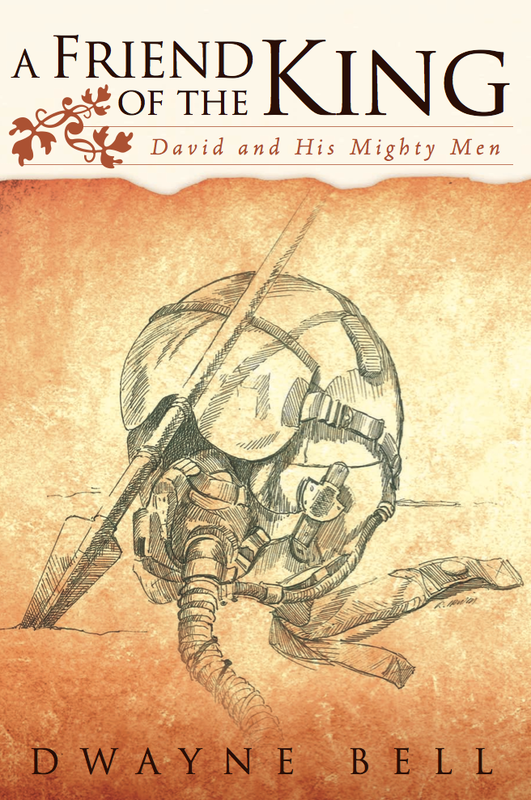 Do you know about David’s Mighty Men? I predict a few of you do, but most of you don’t. I’ll sum it up for you here, then add some fascinating and pertinent details in the following pages. They were, I believe, the most courageous and effective special forces warriors in all of history. They started out as misfits and rebels, fleeing from Saul, king of Israel, around 1000 B.C., gathering around their leader and anointed successor to the same throne, David. A summary of their exploits and names are found primarily in two Bible passages, 2 Samuel 23 and 1 Chronicles 11. The genesis and journey of their lives together are found interlaced with David’s story as it unfolds on the pages of biblical history, in the mountains of Israel. Kings and relating to them are more important to you than you may know. This is still true for our times, as I intend to show. 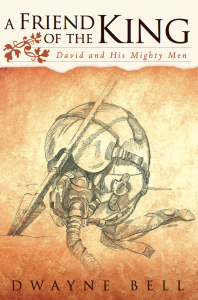 David and his Mighty Men “wrote the book” on this subject, 1000 years before the King of Kings, the Son of David, appeared in the Roman Empire as prophesied in the Hebrew Scriptures, born in David’s town, Bethlehem. To understand a little better the value of men and friends to God, note a couple of things the Holy Spirit says in the Scripture about David. One, David was a man after God’s own heart. Two, “David, after he had served the purpose of God in his own generation, fell asleep….” Those are two amazing commendations! “A Heart Like His,” as Beth Moore has titled her book about David. And he accomplished God’s purpose in his generation. Fulfilled his destiny! Pleased his God! Also, a man who committed adultery with the wife of a trusted friend, then had his friend killed to avoid exposure of his sin, had much to learn. That would be David. But I’m getting ahead of myself. As we take this short journey with David and his Mighty Men, remember with me the joys of manhood, friendship, and a life lived with God. It’s a high calling. It’s the high road. Let’s take it!